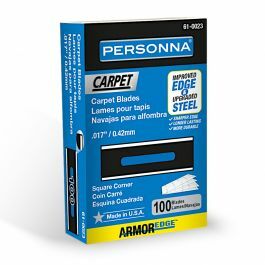 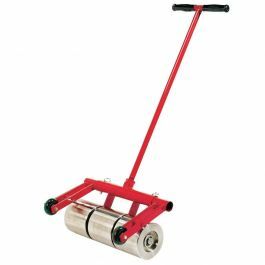 This revolutionary cutter for 24" x 24" carpet tile and LVT flooring will make straight cuts, angle cuts, lengthwise cuts and perfect notch cuts without having to change the blade. 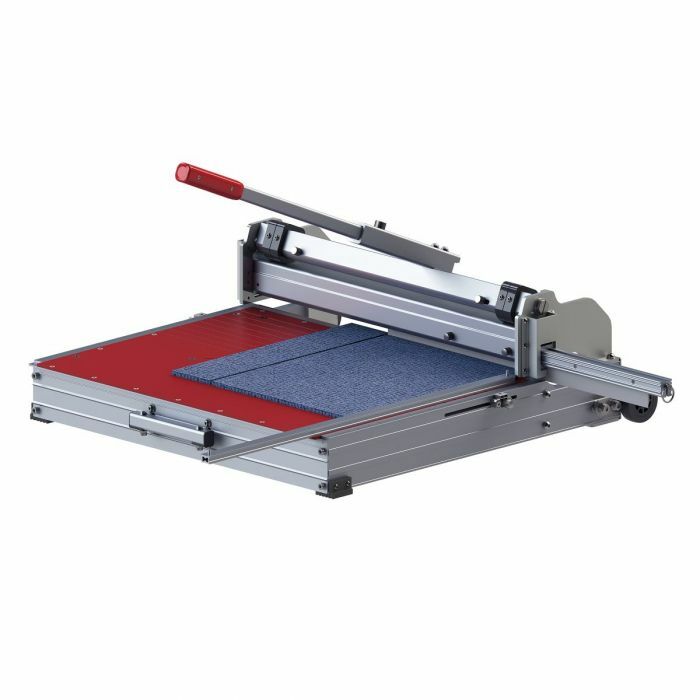 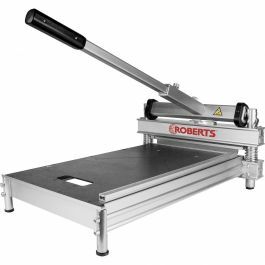 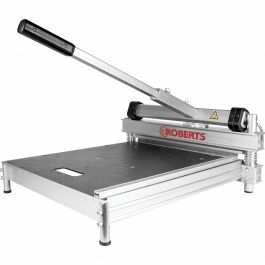 This LP series 25" multi-flooring cutter is designed to cut all types of soft flooring including 24" x 24" carpet tiles and LVT with speed and precision. 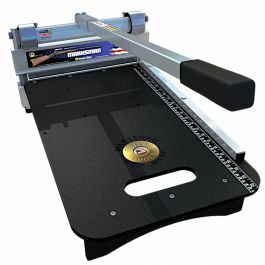 The LP-650 will make accurate straight cuts, angle cuts, lengthwise cuts and notch cuts. 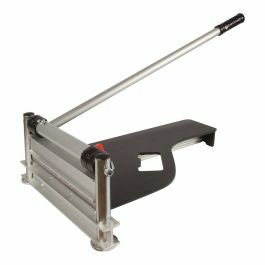 This revolutionary cutter's most innovative feature is the unique ability to pull the blade out of the blade holder to make notch cuts without having to change the blade. 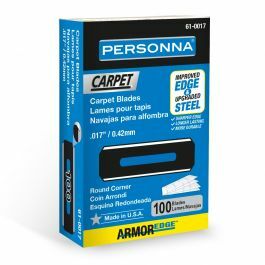 It has a 10mm cutting depth and comes equipped with a long-lasting tungsten steel blade.